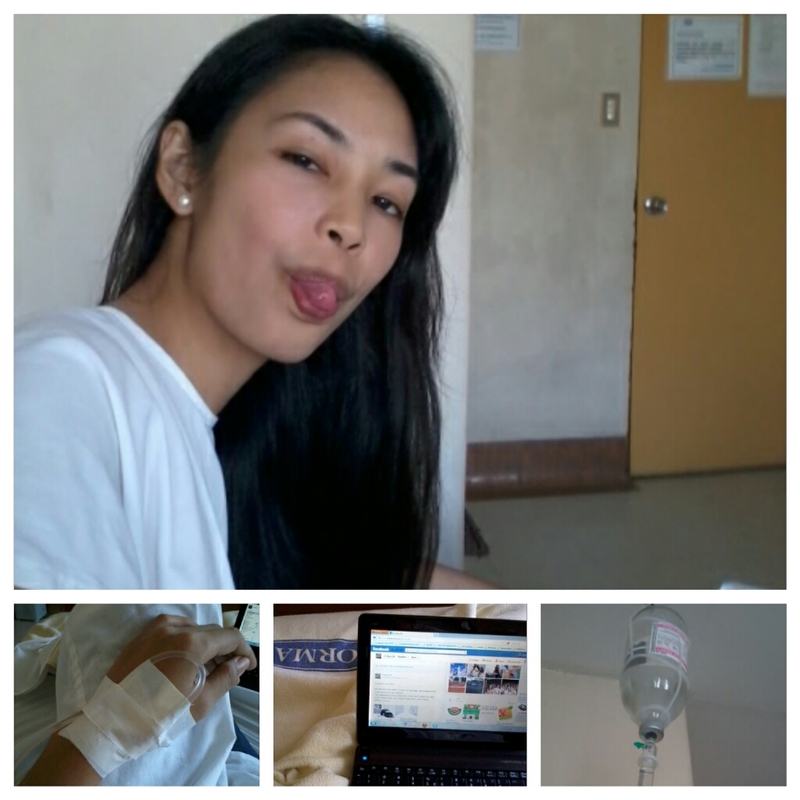 Home » Health & Fitness » Buhbye Tonsils! And then just a little more than 2 months later (last week).. These beta hemolytic A streptococcal zombies were back to attacking my tonsillar garden yet again!!! And worse, I’m all feverish, and having those migratory joint pains I never thought would occur again (RF classic symptoms). I was so ill to go to the hospital, i sent my doctor a message on facebook instead. He messaged back, prescribed me another type of antibiotics (stronger I suppose – and not to mention, a little more expensive, wuhuhu). But then the response didn’t end there. There was an added: “OR, you can come here at the hospital now and let’s have ’em removed.” This time, I really didn’t think much. Couple of messages were exchanged and the decision was made. I went inside my doctor’s clinic. Chit. Chat. I’ve completed my 7days of antibiotic? Yes doc. Chit. Chat. Got out of the office with the admitting orders in my hand. Scheduled. When? Wednesday. Right. That’s the day after tomorrow. So as a first-and-last-timer, i needed to do research about the intra-operative goodies regarding the stuff. Not that extensive, since as a nurse, I already know the basics. But gosh! I’m the patient now, not the healthcare lady. I started with the videos. 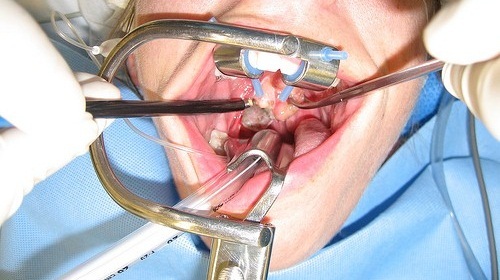 The main surgical procedure and the post-anesthesia period. Everything was going well. Until I got int this forum. Everyone was describing the experience differently, and yet similarly — WORST pain; absolutely MISERABLE; driving me CRAZY; CAN’T eat; LOSE weight (are you kidding me??? ); TWO WEEKS MISERY. And I’m reading all these with my own surgery happening 14 hours from now. Great. I got to sleep. (if i can sleep.) I prayed. Woke up and prayed. I decided to have a light breakfast first before having a shower – just a half cup of plain rice and scrambled eggs. Mama and I have decided the night before that I go to the hospital first, since i needed to undergo a series of work ups and pre-op check ups before the “main event” at 2PM. Mama will just follow since she needed to accomplish few things, perhaps arrive at Lorma before noon. So after some prep, i left the house and received the “goodluck”s from my family. Arrived at the ER and gave my doctor’s admitting orders to the nurses on duty (I missed these guys!) Chit. Chat. I proceeded to the admitting section and gave infos, signed papers. Then went back again for the main admitting process. Weighed myself and frowned: 44.3 kg! And it’ll still go down after my surgery! Waah!! I hate the thought of me getting skinnier than ever! Shrugged it off my mind thereafter. I need to be positive today. I then changed for the hospital gown and proceeded to my ER bed. Blood works. ECG. Interview. IV line insertion. And even more chats. Then, I’ve been ushered to the Radiology department for my chest X-Ray, and accompanied to my room afterwards. Seen by one of my doctors for my cardiopulmonary clearance. Interview. Auscultation. Chat. And cleared! My GFF also stopped by to wish me luck (she’s currently on duty at the Pediatric Ward) Thanks thanks Chiz! And then Mama’s finally here! A few hours later, my auntie also arrived to assist Mama in assisting me.. Yeiy! The orderlies are finally here to take me to the operating room. Apparently, there has been a vehicular accident that needed immediate surgical intervention, which caused the delay. No problem about that.. I said a silent prayer for the poor old victim.. and of course, more prayer for me, for a successful operation and a speedy recovery. Inside the operating room. Lots of hellos and how-are-yous from former workmates. Feels like home! Believe me when I say there isn’t a trace of fear or nervousness.. I’m totally relaxed. Then my anesthesiologist came and approached me – a funny and friendly guy. Chat. My main doctor, the ORT also joined and then more updates and jokes were cracked that kept the atmosphere warmly friendly. While the scrub nurse was finalizing, setting up the OR table, the anesthesiologist told me he’s going to intubate me, I was like okie dokie! Then I heard the cue: “Let’s get this started!”. They injected something into my IV line, and in no more than 15seconds, it’s BLACK OUT! Next thing I remember, I was in the recovery room along with 2 (or just one?) other post-op patients to my left. Uhm, I was still groggy that time, having double visions due to the anesthesia. The RR nurse (who happens to be a townmate ^^,) was attending to us, and I’m not sure whether it’s me she’s referring to when she said in ilocano “hello girl, you were toxic earlier”. I wanted to laugh and tell her “sorry ate..” but all I did was smile and close my eyes again. Minutes after, I was brought back to my room. I looked at the wall clock in front of my bed – 5:35PM. The anesthesia was probably starting to wear off – I could feel the nasty pain in my throat, my saliva’s accumulating in my mouth and I can hardly swallow, but painfully did. I decided to go back to sleep as I was still dizzy. Then I remember, my husband told me to message him when the surgery’s over, to know that I’m OK – and so I did. But then minutes later, I started throwing up, almost filling up two kidney basins. It wasn’t horrible as I expected it to be because it wasn’t bloody. But then my sore throat became worse due to the strain the action of vomiting has put on it. Darn! My trip to Mount Calvary has started – I told myself. That night, I wasn’t able to sleep. I keep waking up like every 15-20 minutes (this I swear) because of pain and the need to either spit out or swallow my saliva (which would cause me more pain eitherway). I was awake everytime my pretty nurses and nurse aides came in to give me IV meds or replace my consumed IV fluids. Oh yeah, the Zombie mode is officially turned on. I told myself I needed to eat and drink lots of fluid, or else I’ll get dehydrated (which I was probably starting to be – that morning I was feverish and having chills). I ate more ice cream and popsicles and drank more water – cold to be exact. My sister also came for moral support (ayyeee!!! ikaw na sis!! ^_^) That afternoon, my doctor checked on me, and I said I’m ready to go home (more of a lie). So from there, discharge orders were made, bills settled, home meds bought, and at around 5:20PM, we’re on our way home. 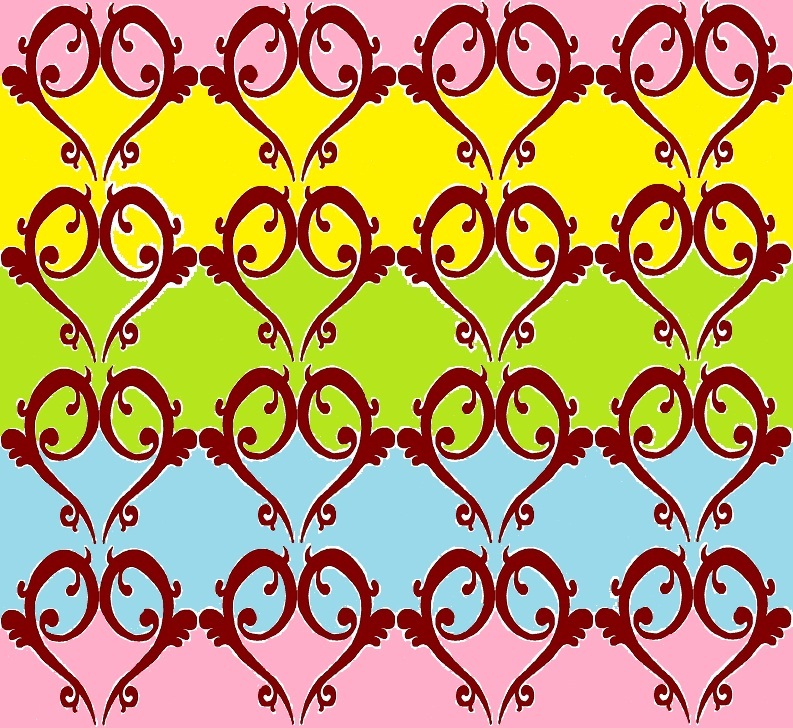 Notice: I originally planned to update this post on a daily basis, but then as my post-op days went by, I realized I couldn’t, due to extreme pain and discomfort. So I’ll just list the highlights of this horrible-yet-life-changing experience that I had. One of my most painful experiences ever. From a scale of 0 to 10, I’d rate it at 8, considering I have a high tolerance to pain. The pain would involve the throat, tongue, neck, and ears (i hated the ear pain!).. oh yes, the pocket too! It could last from 10 to 14days. The worst would be when I can’t help coughing or gagging, which worsened my condition. It felt like my throat muscles won’t stop with the spasms, I was afraid I might not breathe. And the coughing and gagging persisted for days, even waking me up in the middle of the night. Of course, I took the pain killers my doctor prescribed me – in my case, it’s just the Celecoxib. I expected antibiotics. I just continued the IV antibiotics my nurses gave me, in the form of tablets – Augmentin, to be completed in 7 days. I also took additional vitamins since my nutritional intake from foods was limited. The risk for undernutrition is really high, since swallowing is a big problem after tonsillectomy. Hydration is a must. Like what I said earlier in this post, I almost suffered from dehydration, which when not managed immediately will take the healing process longer – and no way will i ever prolong my agony! Foods should be at room temperature the least, if not anything cooler/colder – but only for the first few days. Warm foods will make the blood vessels dilate – more swelling and bleeding are definitely unwanted during these tough times. I preferred ice candies and popsicles over ice cream though – the latter tend to stick to the throat – another burden. By day 6, I started to reintroduce to my throat warm foods, which I found surprisingly soothing. Also, I didn’t want to get cough/colds from too much cold intake. Day 6 was also the beginning of my less painful eating sessions. So I was back to having rice and a little more soft solid foods. All in all, the first week after the tonsillectomy had been a painful hell. The next days after gradually got better. With much more food, and water, and optimism and prayers, recovery went pretty well. I officially bid bye-bye to my tonsils, along with the “-itis” attached to it!! Yeah!!! Ate how much does it cost when you undergo tonsilectomy in Lorma medical center.l?